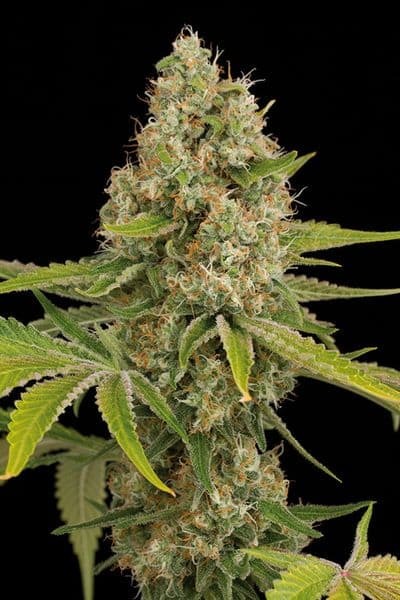 Skunk 1 seeds are bred mainly for its genes which are used for genetically designing several other weed variants. 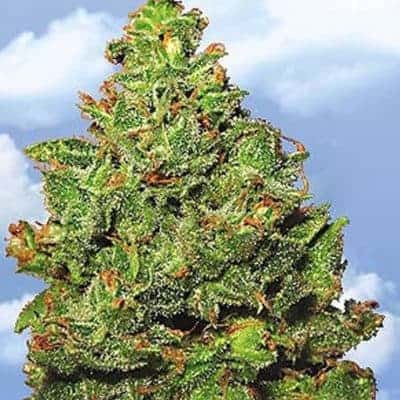 It is an indica-heavy hybrid weed variant, developed in the labs of Sacred Seed Co. back in the 70’s. It has mind-numbing and pain relieving capabilities. 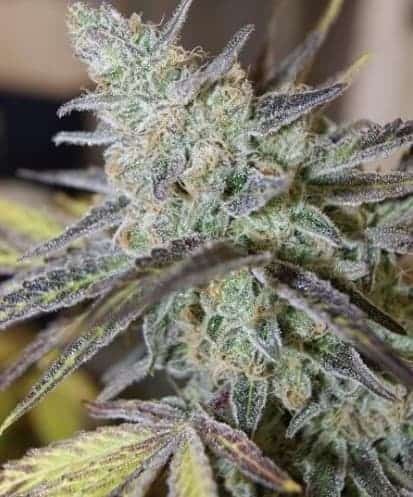 It was designed with genes borrowed from Afghani Indica, Acapulco GoldandColombian Gold. 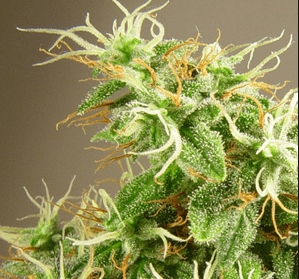 It has a THC and CBD content of 15% – 19 % and 1% respectively. 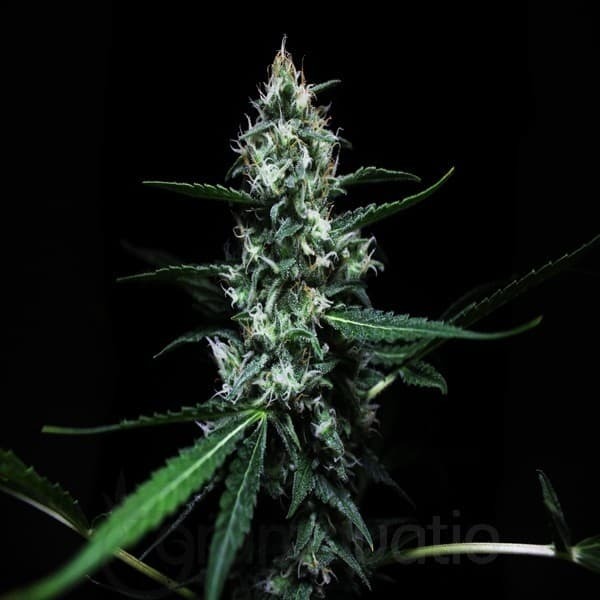 How to Grow Skunk 1 Pot Plants? 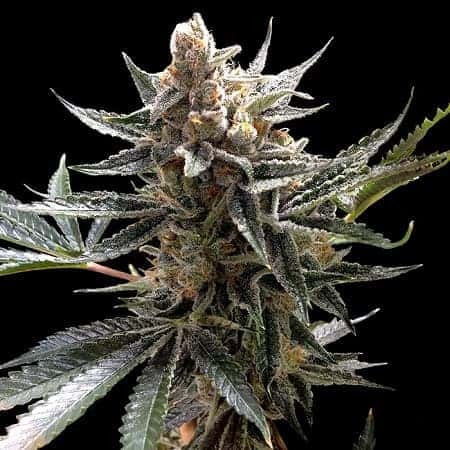 An easy to cultivate mmjvariant, it is versatile and is immune to several diseases but vulnerable to mold infestations. It thrives in a sunny, warm outdoor climate. 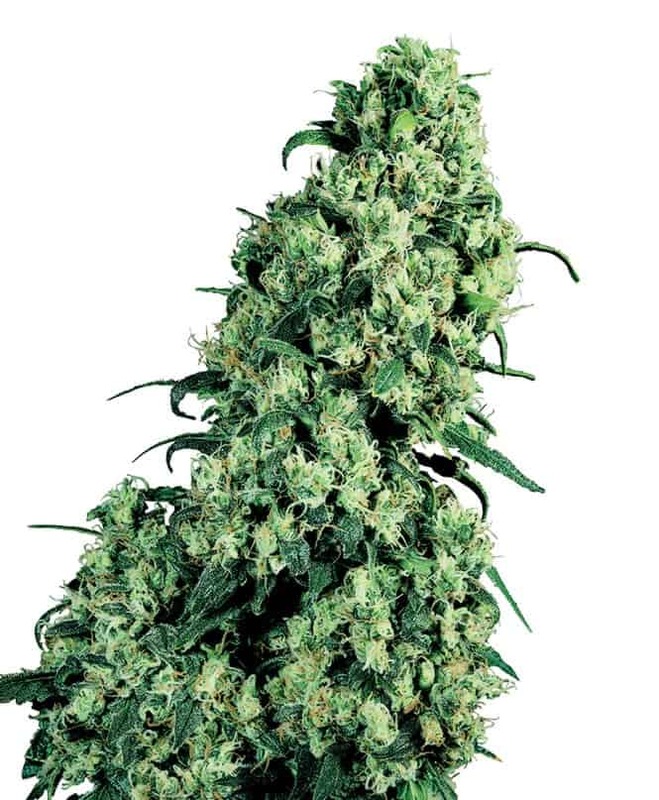 When planted indoors, Skunk #1 takes around 8 to 9 weeks to complete its flowering period with an average yield of about 18 oz per meters squared. On the flipside, when planted outdoors, the flowering period is completed by mid-October. 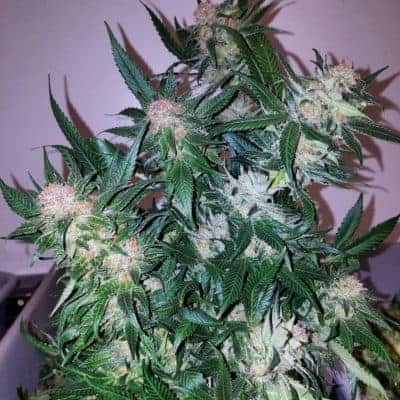 Outdoor yield for Skunk-1 is an impressive 16 oz per plant. 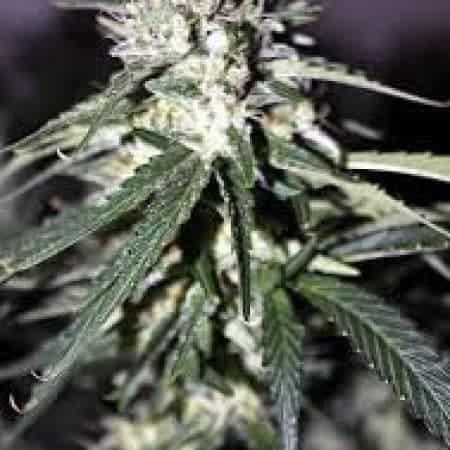 It is best if the plants are fed periodically with compost tea baths using foliar spray to keep bud rot at bay. 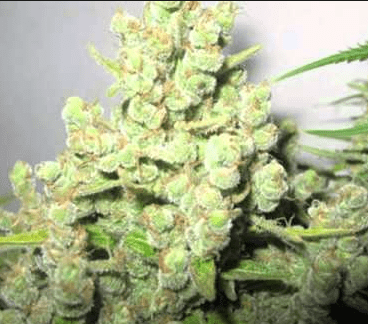 During the flowering period, a diet consisting of calcium and magnesium is preferable to yield and THC content in the buds. It is a vertically spreading plant and has compatibilities with both soil and hydroponic setups. 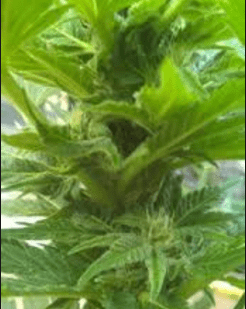 Plant switching is advised during the flowering phase to prevent the buds reaching unmanageable sizes. 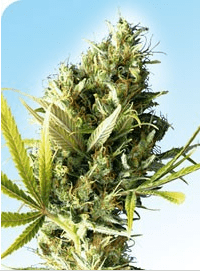 Supporting the buds and the stems are highly recommended to keep the buds from breaking off the plant body. It is famousas it contains a strong earthy aroma with hints of sweet and sour and a bit of skunkiness in the lower notes. When smoked, its smoke report consists of a creamy consistency when inhaled and leaves an herbal, sweet aftertaste on exhale.